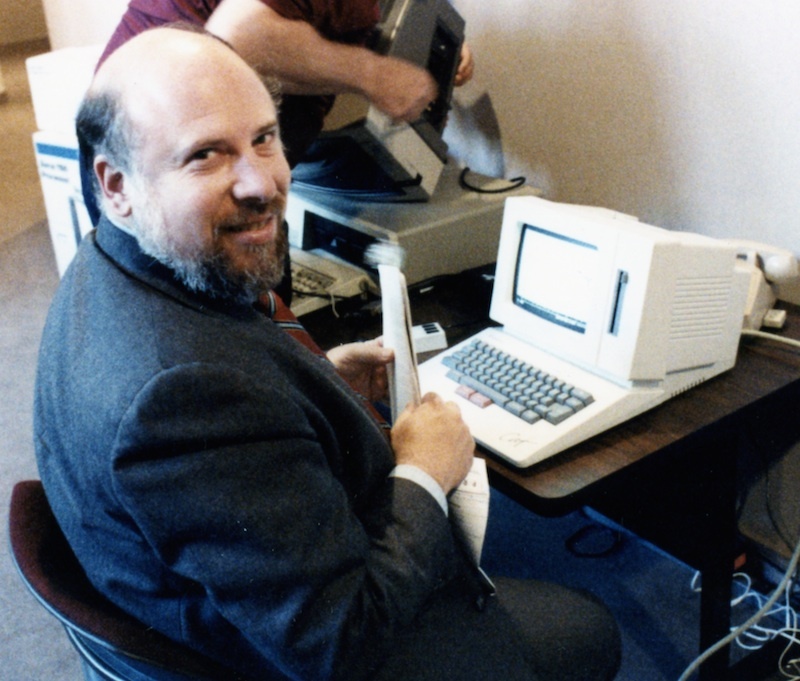 Jef Raskin, who is the original Macintosh founder, died 11 years ago due to pancreatic cancer. He died on February 26, 2005, at the age of 61. Raskin recognized for his expertise in the user interface. He began working on the original Mac since 1979. His original concept for Mac is different from Steve Jobs. He imagines a Mac without a mouse, portable and the selling price will be at $500. Jobs saw Raskin’s goals were too modest. 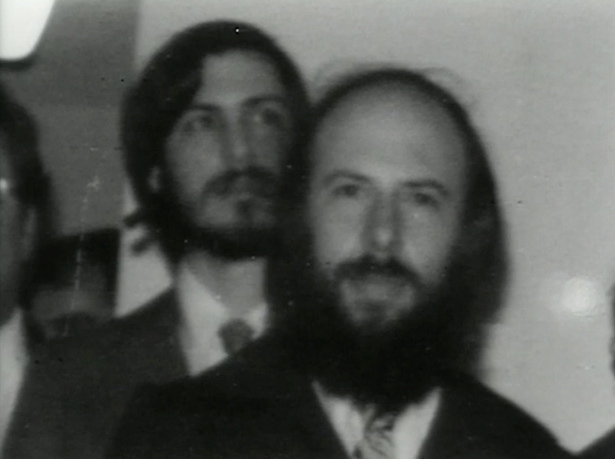 Steve Jobs took over the Mac project later on and forced Jef Raskin out. Jef Raskin then wrote an angry memo to Steve Jobs. It believes both of them have a different vision for Mac. Raskin left the company in 1982 and Mac was launched two years after he left.